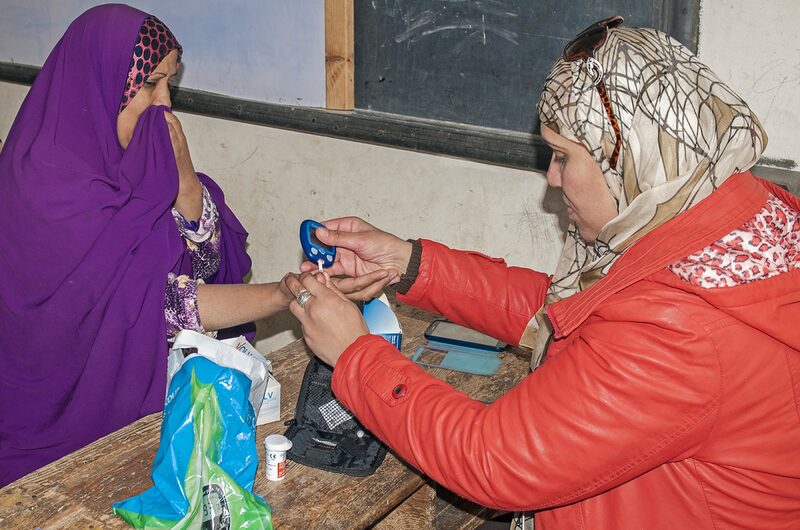 Stories from the Field: Blowing whistles for change. According to the UN, 2.6 billion people around the world do not have access to what we take for granted, a clean and safe latrine. The UN General Assembly declared the year 2008 the International Year of Sanitation, the goal is to raise awareness and to accelerate progress towards the Millennium Development Goal (MDG) target to reduce by half the proportion of the 2.6 billion people without access to basic sanitation by 2015. According to the WHO, about 2 million people die every year due to diarrheal diseases caused by poor sanitation and hygiene; most of them are children less than 5 years of age.To help combat this, Plan is pioneering new approach in Asia and East and Southern Africa – Community-Led Total Sanitation (CLTS), which educates communities about the importance of sanitation and helps them to construct and maintain their own latrines. Dr. Selina Amin brought to our attention the work of the Jaldhaka Program Unit of Plan Bangladesh. The Jaldhaka Program Unit is situated at the northern part of Bangladesh. Their target population included 100,000 children and adults in rural communities where lack of appropriate facilities led to open defecation. CLTS was introduced, and a creative approach was added – active involvement of children. They call it the Child-to-Child (CtC) approach, where children became active participants in changing community behaviors. 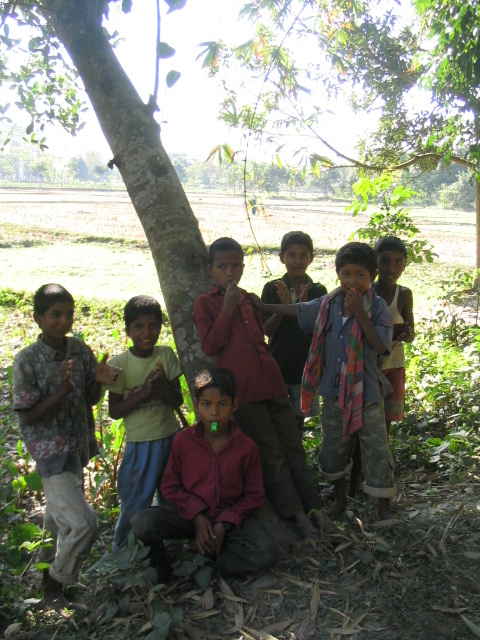 Armed with knowledge, flags and a whistle, children were empowered to participate by alerting the community with whistles when someone was caught not using a latrine. This was part of a school health program where improved awareness led to group commitment for a cleaner environment. 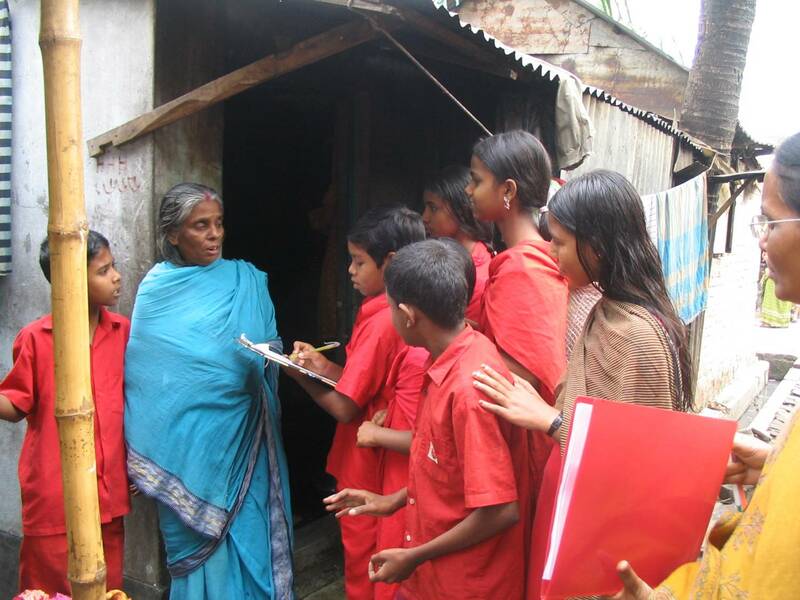 Collaboration of parents and teachers, combined with peer support and social pressure to stop open defecation, helped create the opportunity for children to successfully become whistle blowers for change in their community. Along with facilitating access to latrine building materials, Plan introduced child and community-friendly performance indicators to monitor use of the new facilities. Some of these indicators include: status of grass (died or alive) in the small approach road to latrine (indicates regular walking to and from the latrine representing latrine uses; condition of the small rope (dry or wet) that is used to lock the door of latrine; general condition of the latrine slab (dry or wet) that indicates latrine uses; presence of soap or ash in the latrine and status of soap/ash (dry or wet). This program has been highly successful. Open defecation has decreased 100% in community areas (including schools) and latrine construction is being led by the initiative of families, not the NGO. Efforts are now underway to expand this project into four additional rural districts and the city of Dhaka (total coverage 500,000 pop). View a video clip of the children in action and learn more about Plan’s CLTS work in Bangladesh (3.8mb | 3 minutes). Next postStories from the Field: Realities of field work at 14,000 feet.